There’s something new for New Yorkers to complain about other than the L Train Apocalypse -- on Wednesday, the MTA announced its proposal to significantly increase a MetroCard swipe from $2.75 to $3. Two proposals for a 4% hike are being considered for New York’s trains, buses, tunnels, and bridges, one of which will be approved by the MTA’s board in January. One proposal outlines a $3 base fare for subways and buses and a 5% increase on pay-per-ride MetroCards when riders add $6 minimum on a card. The second proposal suggests maintaining the $2.75 base fare, but decreasing the added bonus by 6% when riders add $5.50 minimum on a card. 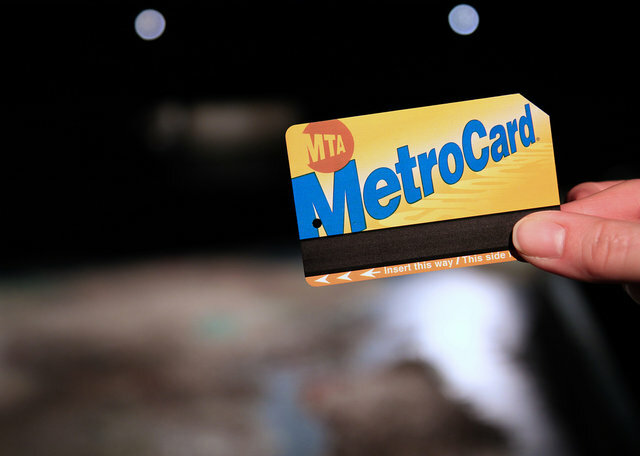 Under both proposals, a weekly MetroCard would increase by $1 to $32, and a monthly card would become $121 from $116.50. Amy Schulman is an Editorial Production Assistant at Thrillist and has been riding the subway much longer than she’s been able to drive a car. Follow her on Instagram @amyschulmaneats.